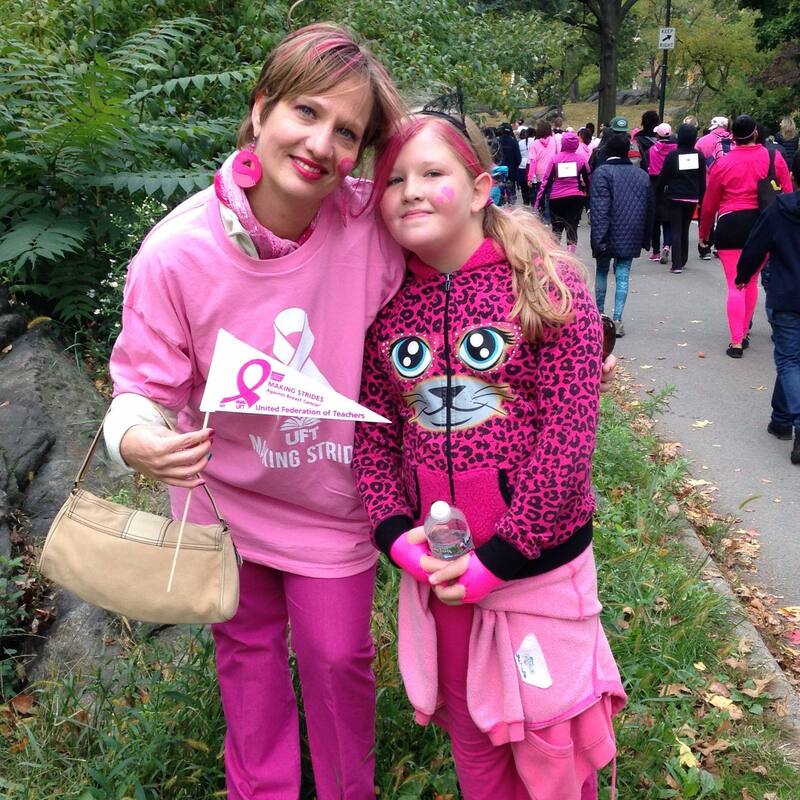 Robin and daughter dressed in pink for the Making Strides Against Breast Cancer charity walk in 2014. My name is Robin. I am a Web product manager at a large organization, but also consult, develop websites and social media strategies for select clients on the side. I am a single mother. My personal interests include art, music, film, fitness, politics, psychology, travel and many other things. Professionally, I have expertise is all facets of online marketing with a specialization in web design, development, production management, and social media, especially Instagram, Twitter and Facebook. You can read much more about my professional experience on LinkedIn. If you are interested in discussing your website and social media needs please see Roseba Designs.